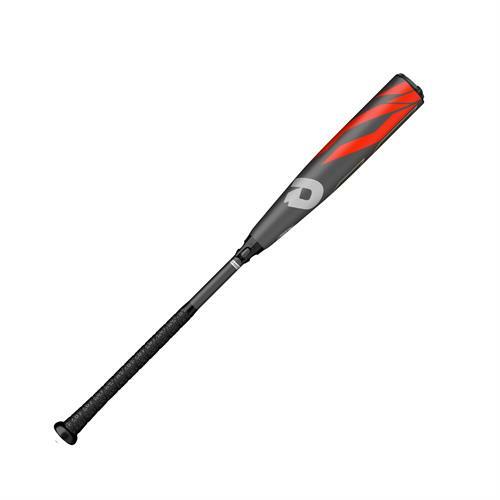 2019 CF ZEN (-8) 2 3/4" CALL FOR TEAM PRICING!! Home > Baseball Bats > Demarini > SR. Youth > 2019 CF ZEN (-8) 2 3/4" CALL FOR TEAM PRICING! !